Set in the modern-day suburbs of Las Vegas, a young girl finds herself caught between two worlds. 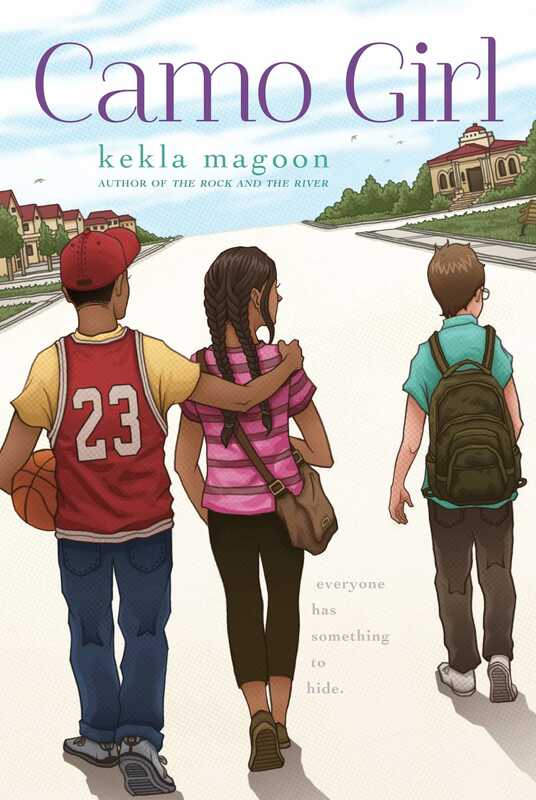 She is drawn to the popular new boy—the only other black student in the school—but also loyal to her BFF, a geeky boy whose social status, like hers, is bottom-rung, and with whom she has shared an incomparable friendship. 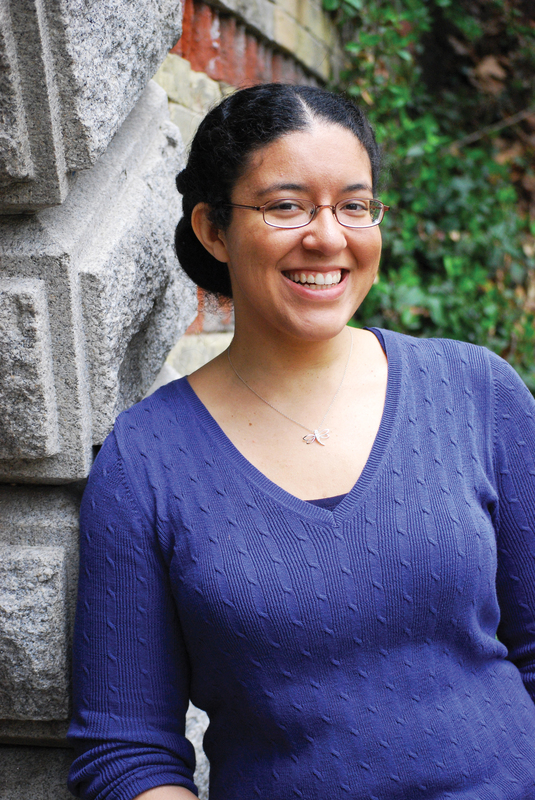 Author Kekla Magoon deftly navigates the muddy waters of racial and cultural identities in this contemporary exploration of one girl’s attempt to find herself.